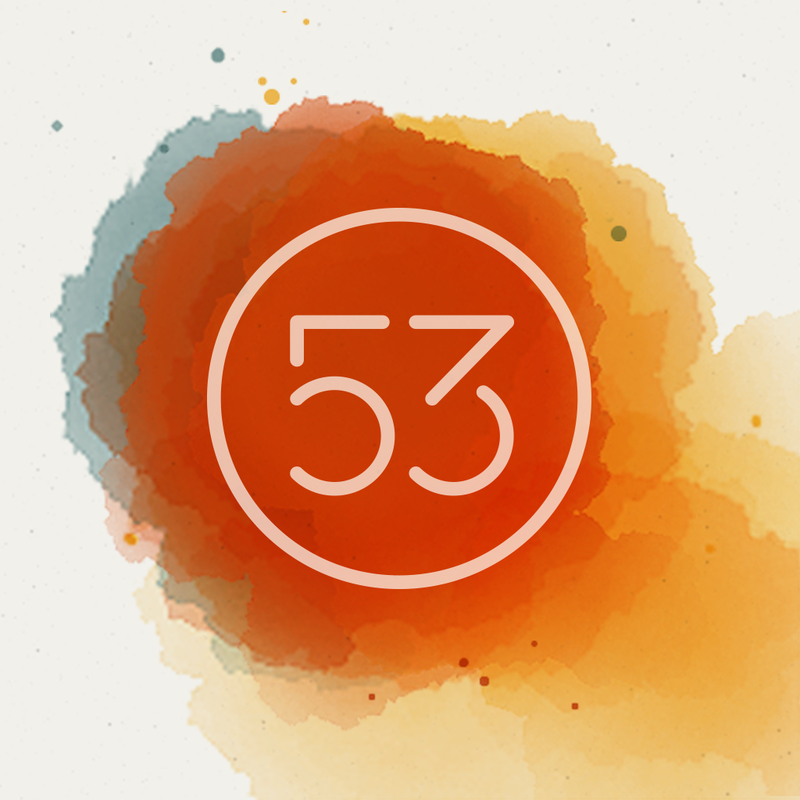 On the eve of the official release of iOS 8, Paper by FiftyThree has been updated to version 2.0 with its expected optimizations for the latest version of Apple’s mobile operating system … plus a surprise feature. As expected, the new version of FiftyThree’s acclaimed iPad drawing app (not to be confused with Facebook’s news app) activates Surface Pressure on iOS 8. Surface Pressure allows you to vary the width and strength of lines by taking advantage of the tapered shape of Paper’s official companion stylus, Pencil. Paper 2.0 also offers improved palm rejection on iOS 8. Moreover, it features a new and improved zoom loupe, which automatically expands when needed. As mentioned, a new surprise feature has also made its debut in Paper 2.0. And it comes in the form of Mix. As noted by FiftyThree. The English inventor Sir Isaac Newton famously said, “If I have seen further it is by standing on the shoulders of giants.” This notion, that collaboration is the heart that drives creative thinking is what inspired us to create Mix, an open platform for creativity, built right into Paper. Available on the Web as well as right within Paper (albeit invite-only for now), Mix is touted by FiftyThree as “the world’s first open platform for creating together.” It’s meant to be a place where you can get inspired, get Paper creations to “remix,” and get feedback about your own shared creations. 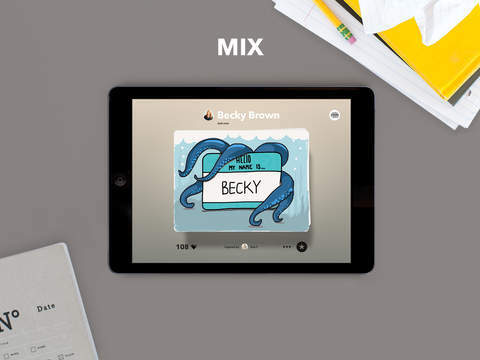 Compatible with iPad and iPad mini running iOS 7.0 or later, Paper 2.0 featuring Mix is available now on the App Store for free. 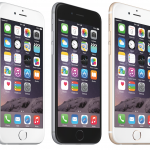 Is your iPhone or iPad compatible with iOS 8?